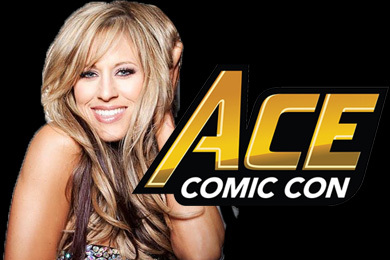 Lilian Garcia salutes the San Diego Naval Base during the WWE's Tribute To The Troops show! 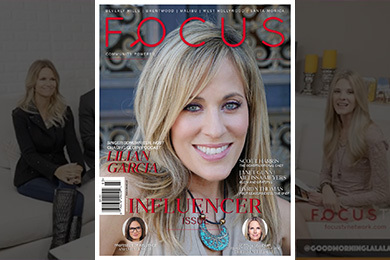 Chasing Glory with Lilian Garcia featured on Focus TV recently - showcasing a great moment on the Red Carpet. 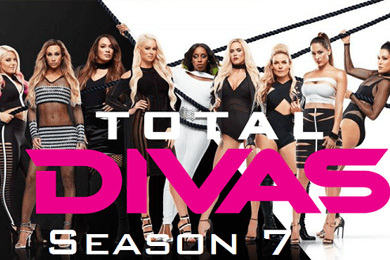 Chasing Glory with Lilian Garcia featured on Total Divas season 7 with an emotional interview with Alexa Bliss discussing her eating disorder. 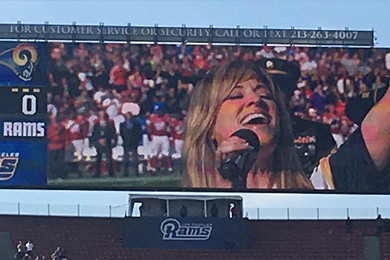 Lilian is honored to be, once again, singing the National Anthem at this weekend's New York Jets Game - Live on CBS, this Sunday, October 15. 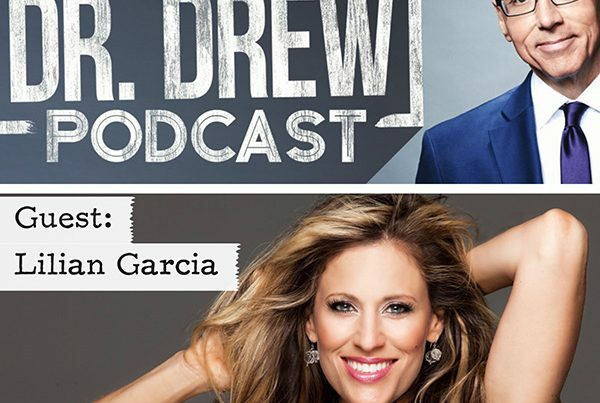 Lilian Garcia is proud and excited to be joining the PodcastOne family! 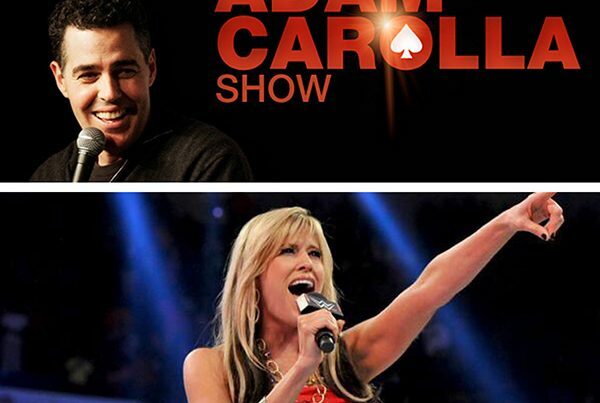 PodcastOne announced recently that Lilian will be joining the cast of stars on their network. Lilian made a surprise return on SmackDown recently to sing the National Anthem for the 4th of July.